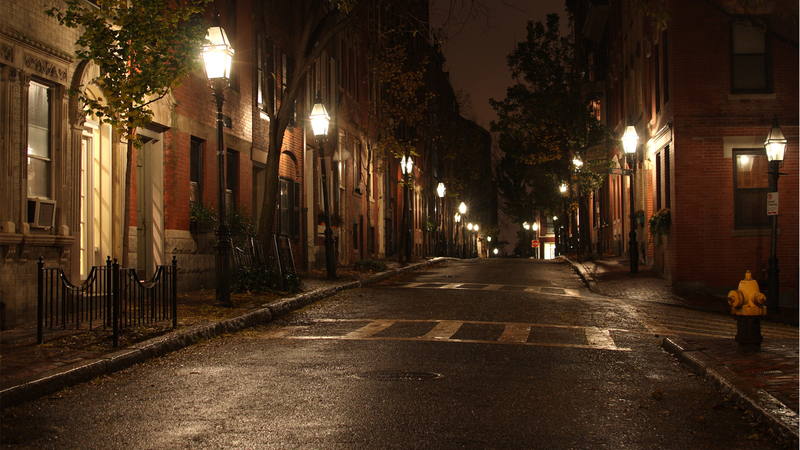 Charlestown is the oldest neighborhood in Boston. It is also one of the most sought after neighborhoods for luxury buyers looking for close proximity to the city without the hassle of dealing with Downtown Boston traffic or a long commute to one of Boston’s many suburbs. Charlestown is located on a peninsular where the Mystic River and Boston Harbor meet. With direct access to the Atlantic Ocean, there are plenty of luxury waterfront condos to choose from in Charlestown. Charlestown residents enjoy direct access to all major highways, express to Logan Airport, a short walk to the North End and the TD Garden as well as a plethora of other desirable amenities.